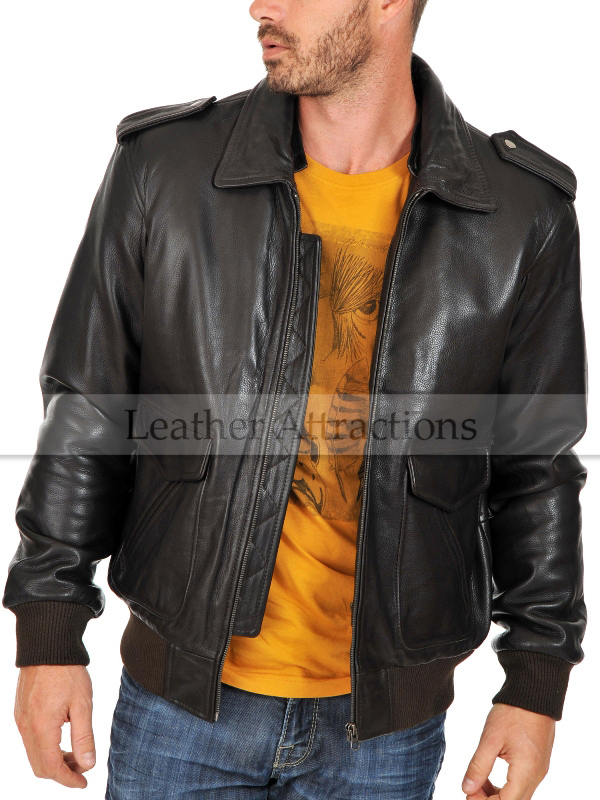 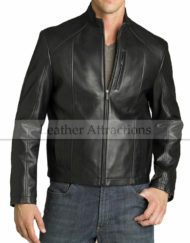 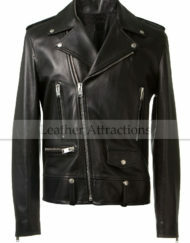 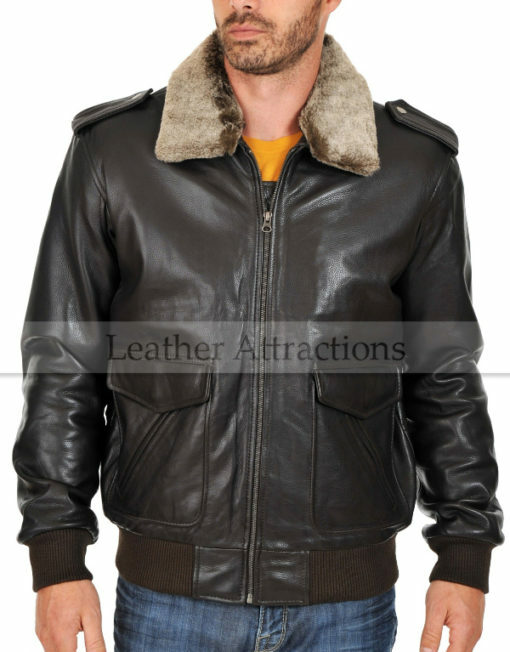 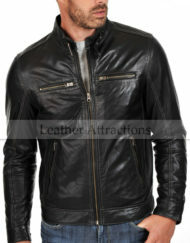 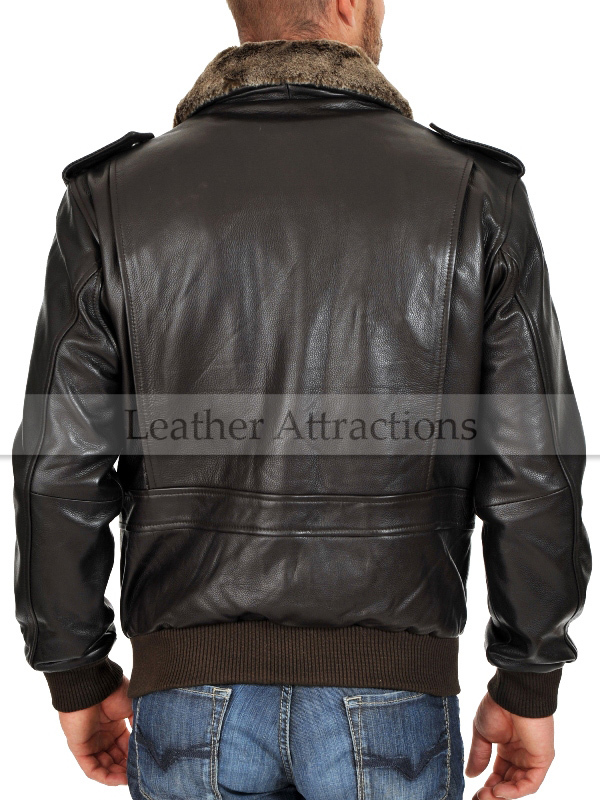 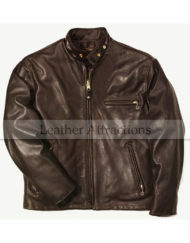 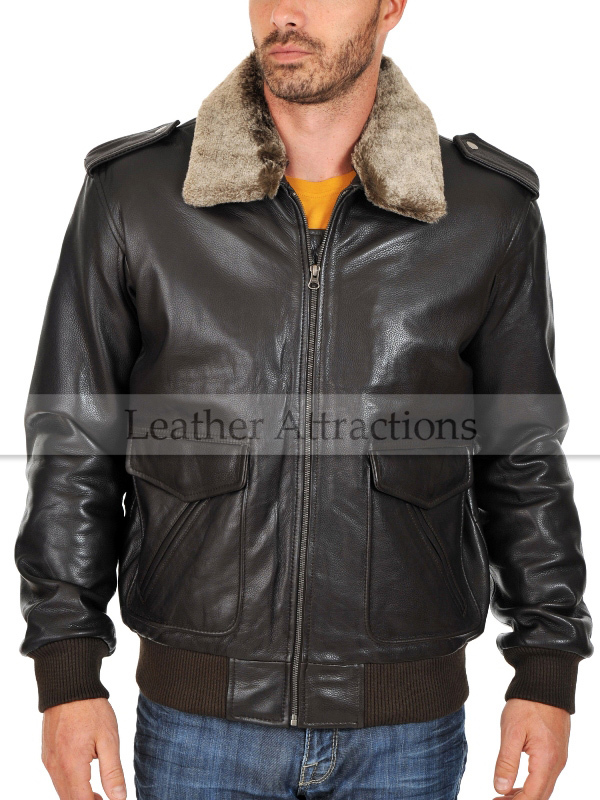 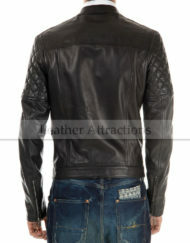 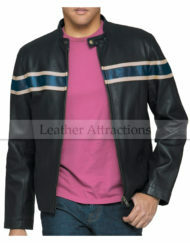 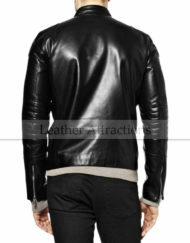 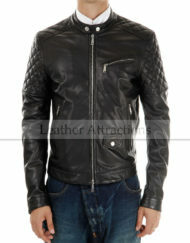 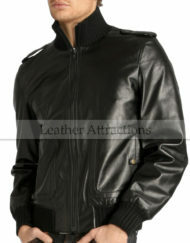 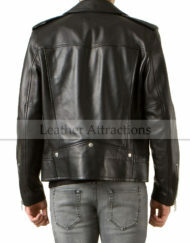 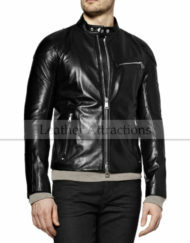 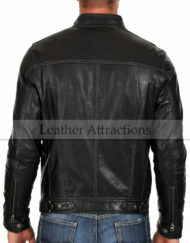 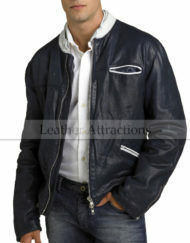 Leather jackets have always inspired men because of there elegant looks and luxurious feel, this too is true for our classic and timeless flying leather jacket, which is inspired by the famous, World War II-era, fur-lined-collar leather jackets, that were commissioned by the United States armed forces since the starting of 1900's, and since then have gone through re-modeling over the decades. 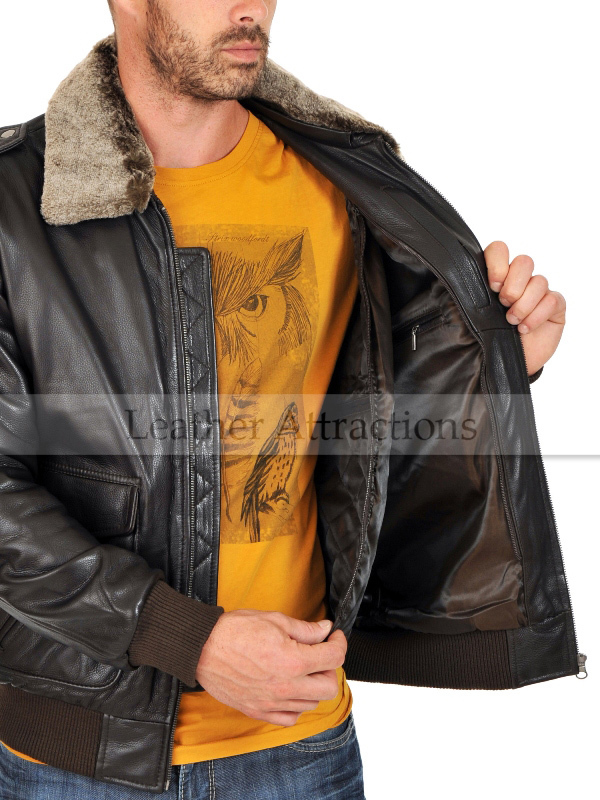 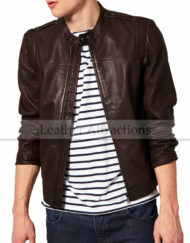 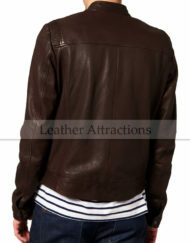 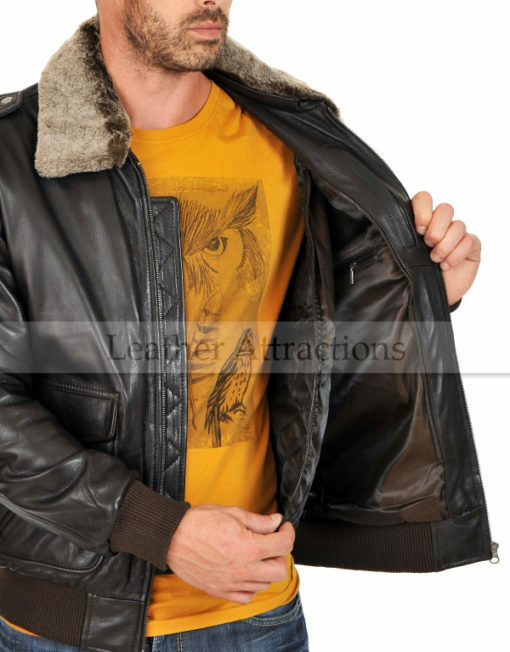 We have also revamped our “Sleek Flight Brown Soft Leather Jacket” with up-to date trends by adding decorative placket with zigzag top-stitching, shoulder epaulettes and 3 compartment front pockets with a over-all sleeker look and fit, while maintaining its classic style and timeless appeal. 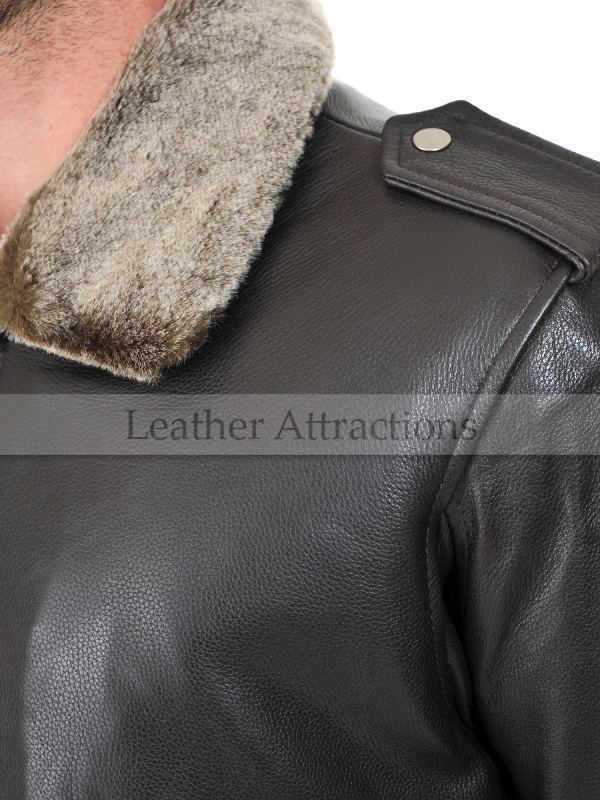 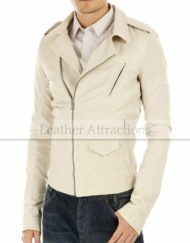 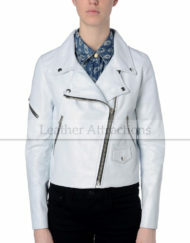 Removable fur collar over regular leather collar. 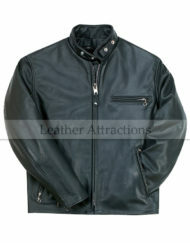 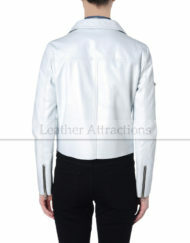 Front pockets at about waist having top and side entry and a concealed zipper compartment. 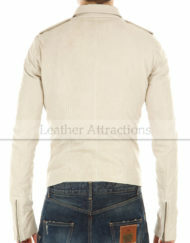 Inner snap-button pocket for keeping quick to access items. Made with soft and supple Italian lamb leather.